Bathtime is luxury with Little Giraffe. 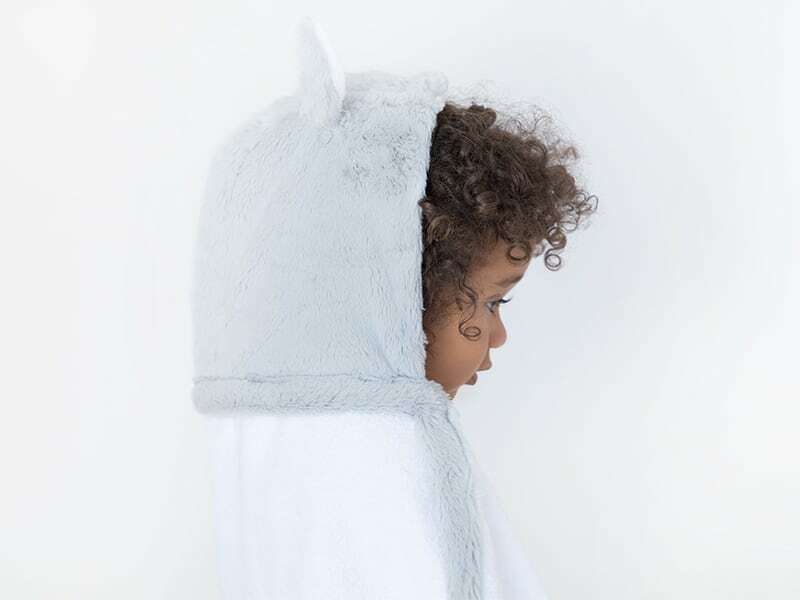 Our Hooded Towel Collection is made with our ultrasoft and super absorbent 100% cotton terry. Each adorable baby towel has a plush trim and hood featuring our signature fabrics. These premium hooded towels come in an array of colors and styles. Many Little Giraffe baby towels even have cute little ears to keep your child smiling every bathtime!